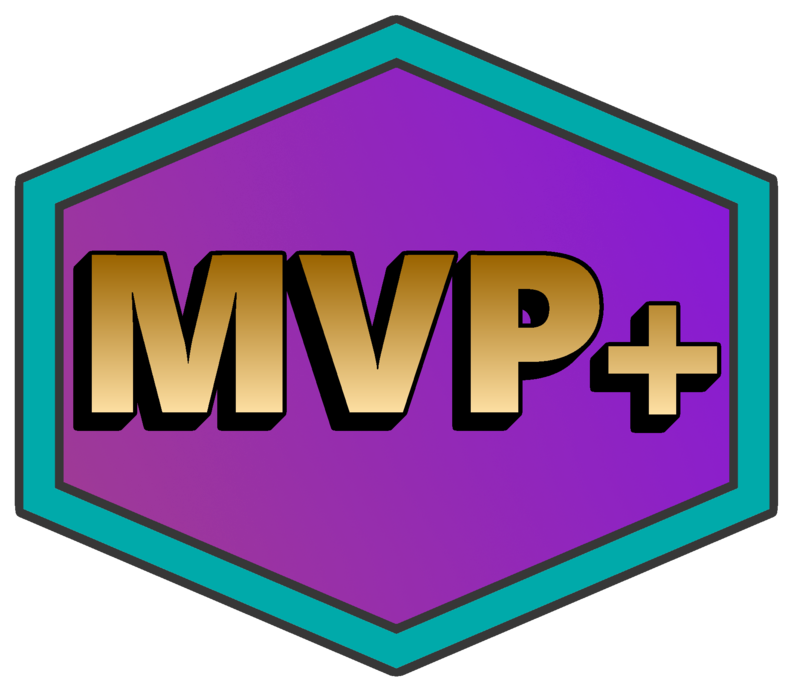 Here is where you can purchase a rankup to MVP+. These ranks last for 1 month. Upon expiration you can buy the subscription again to keep your perks. YOU MUST HAVE "MVP" PURCHASED! And access to all previous ranks kits!